Thanks to Awkward Actors, The Library Pub, the Truck Store, Catweazle Club. The Red Xmas EP is available on bandcamp and on CD in a handmade felt cover from the Truck Store, Oxford. 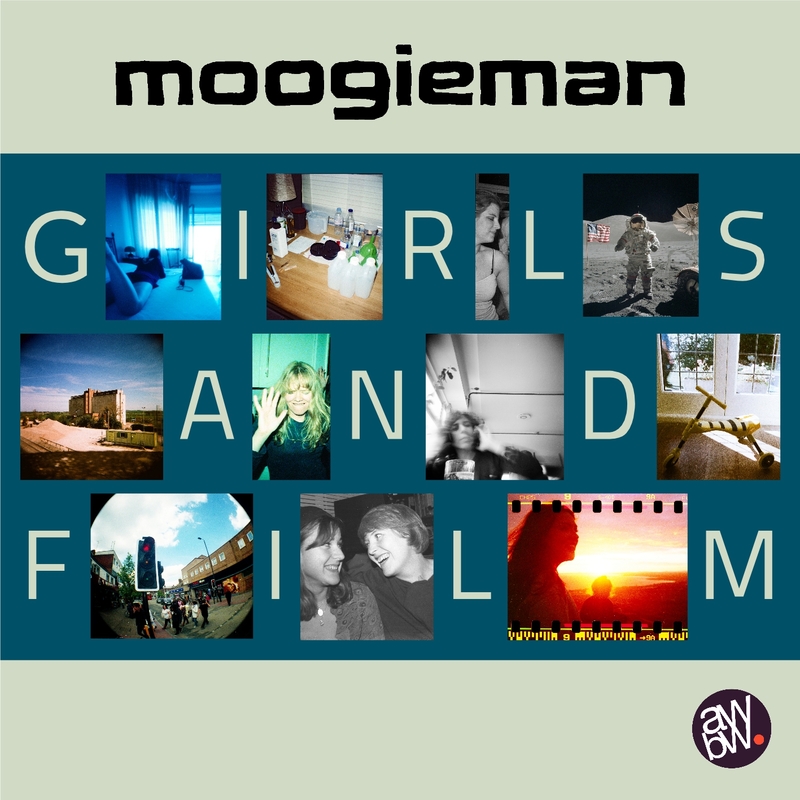 All Will Be Well Records has announced the release date of the long-awaited Moogieman album, Girls And Film, a concept album based around the theme of analogue photography. 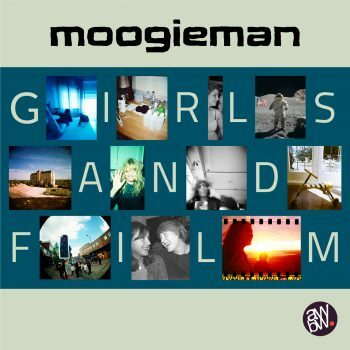 The album features 24 tracks and includes songs that have been part of the Moogieman And The Masochists setlist, such as Disposable, Pinhole, I Left My Camera On The Moon and Provia, and of course a host of brand new ones. Many of these will be aired for the first time at the launch gig, which takes place at the Cellar on Friday 16 June. You are currently browsing the archives for the All Will Be Well Records category.